Those black ones are H-O-T!! Thanks for reading! 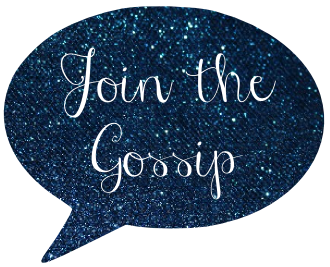 I love your blog - I'm always up for some celeb gossip and fashion news! the second pair in an instant! love the black! I have them in purple!